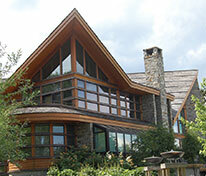 While 3M Sun Control Window Film has been effective in keeping glass together in the event of accidental breakage, it is not an effective deterrent to forced entry.  If home owners are concerned about both sun control and forced entry, 3M offers a selection of Sun Control & Security Combination Films. 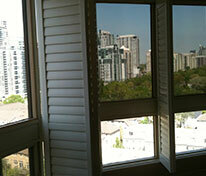 Security film creates an invisible barrier between your homes interior and intruders. When a thief tries to break the window, the window film holds the glass together, providing a shatter-proof barrier that slows down any attempts an intruder makes to enter the premises. Most insurance companies and policing agencies recognize the risk reduction associated with 3M Security Laminate and highly recommend it as a part of a proactive crime prevention program.